High Priestess on the sun today... how high? About 136,000 miles. An earth to scale is added to give some perspective. 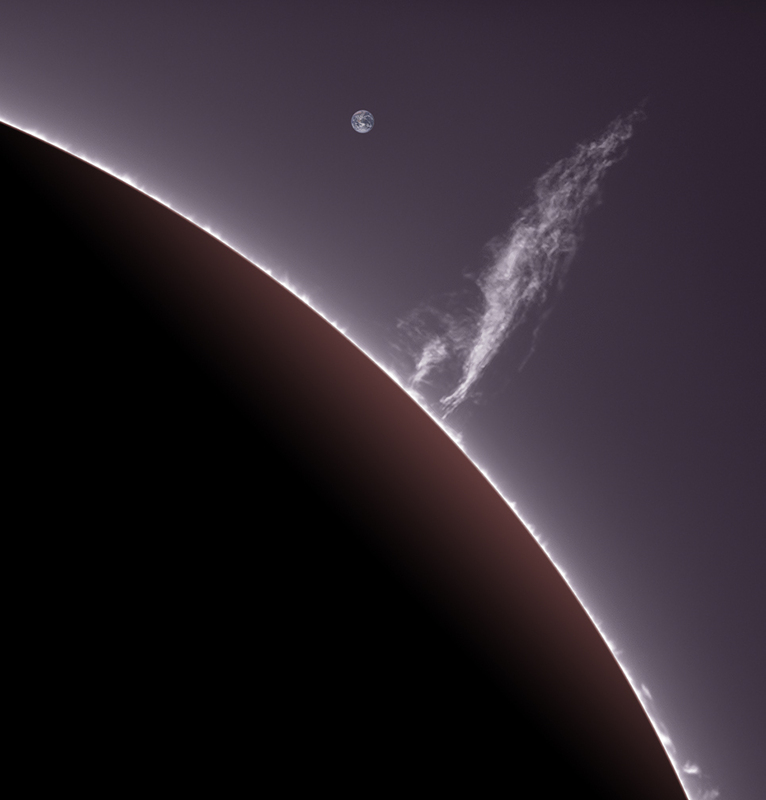 More prominence drama here.